As the summer season winds down, festive fall happenings ramp up at Walt Disney World Resort with standout events, new eateries, and an out-of-this-world land where banshees fly and mountains float. The Vacation Kingdom is the place to celebrate the golden days of the harvest season. The exotic new land of Pandora – the World of Avatar is a don’t-miss adventure this fall. It’s where you can soar on a banshee, sail down a sacred river and discover a mystical world of glowing rainforests and floating mountains. 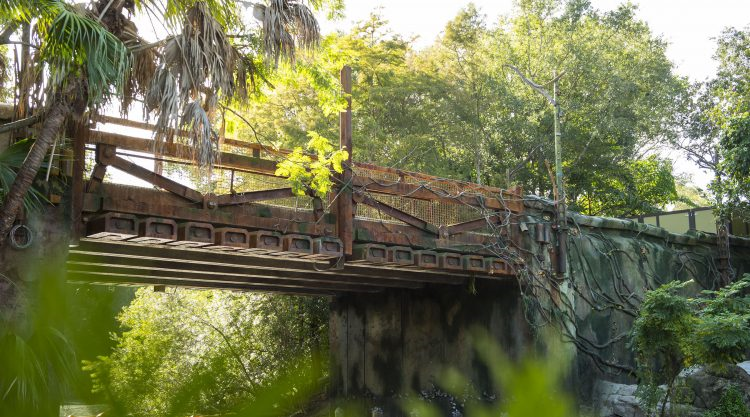 Inspired by the epic film AVATAR from director James Cameron, the wondrous new land at Disney’s Animal Kingdom is big fun for guests of all ages. Exotic eats are on the menu at Satu’li Canteen including healthful create-your-own bowls and bao bun pods stuffed with meat or spicy vegetables. Out-of-this world beverages and refreshing treats await at the Pongu Pongu specialty-drink location. 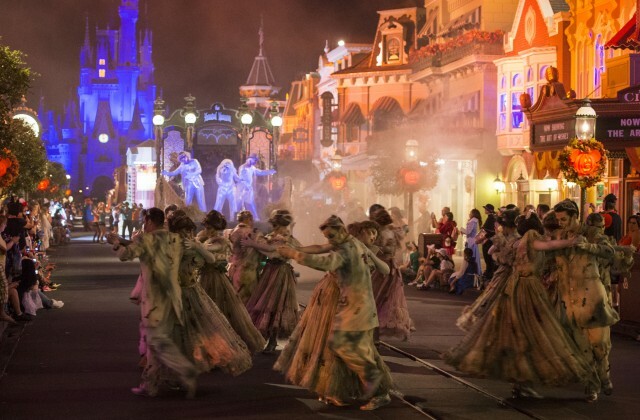 Not-so-spooky ghosts and goblins return earlier than ever with Mickey’s Not-So-Scary Halloween Party that delights fun-seekers of all ages in the Magic Kingdom. On select nights, the Magic Kingdom will host this guest-favorite event from 7pm to midnight (not included with regular park admission). 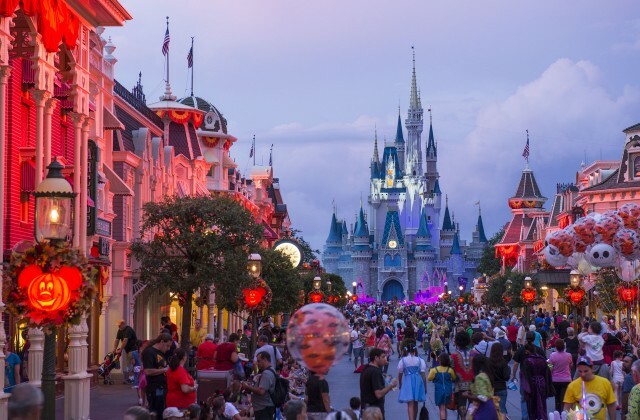 Highlights include Mickey’s Boo-to-You Halloween Parade; Hocus Pocus Villain Spelltacular; Happy HalloWishes Fireworks Spectacular; Disney characters donning favorite Halloween costumes; and treat trails throughout the Magic Kingdom. Plus, partygoers can enjoy dozens of iconic attractions. The remaining 2017 Party dates: September 17, 19, 22, 24, 26 and 29; October 1, 3, 5, 6, 9, 10, 12, 13, 15, 17, 19, 20, 22, 24, 26, 27, 29 and 31; and November 1, 2017. Advance tickets are $74 for adults and $69 for ages 3-9. Click here for party dates and prices, or call 407-934-7639. Terralina’s menu will present authentic Italian cuisine cooked in Chef Tony’s signature olive oil imported directly from Italy. The restaurant’s wood-burning oven will fire up a selection of artisanal, hand-tossed pizzas and fresh vegetable dishes. 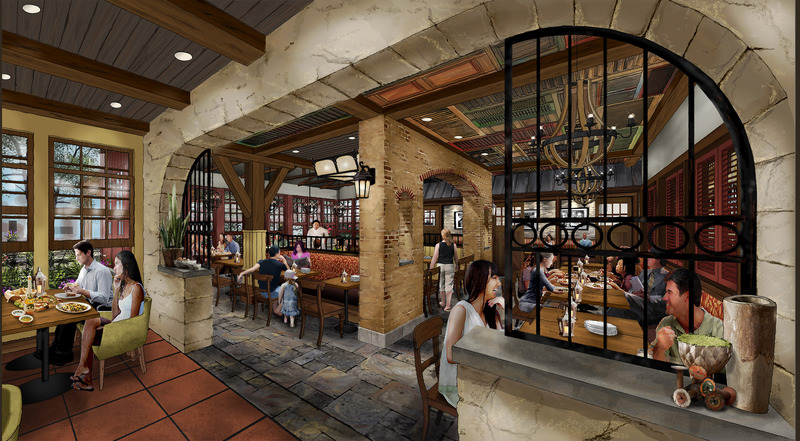 Fan favorites from Portobello Country Italian Trattoria such as the antipasti platter and signature pasta dishes will remain on the menu alongside new additions such as mussels and pork chops. For more information or to make reservations call, 407-WDW-DINE. A record 75-day festival overflows with culinary events, celebrity chefs, seminars, musical acts and workshops, during the Epcot International Food & Wine Festival now through November 13, 2017. 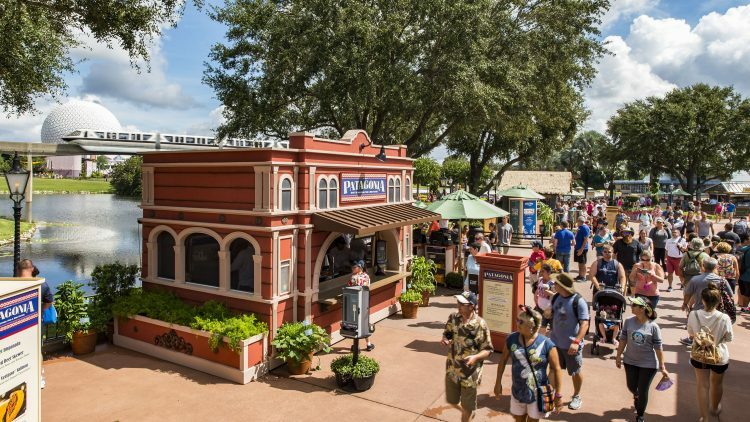 Celebrated for its creative tapas-sized dishes and inspired sips, high-energy entertainment and premium signature dinners and tastings, the festival will sizzle with a more than 35 specialized marketplace – celebrating 35 years of Epcot. Guests can pair wines, beers and ciders with delicious tastings as they stroll World Showcase Promenade and Future World. Celebrity and Disney chefs will present culinary demonstrations, and beverage experts will host daily wine tastings and seminars (additional charges apply), ABC’s “The Chew” returns to Epcot to tape a week’s worth of shows October 4 – 6. This year’s festival will also spotlight inspired dishes geared towards kids and offer scavenger hunts and culinary demos designed for the whole family. Some 32 musical acts are set to perform during the popular Eat to the Beat concerts with returning fan favorites Big Bad Voodoo Daddy, Air Supply and 38 Special, plus newcomers The Hooters, 10,000 Maniacs and Kenny G. Guests can call 407-WDW-FEST or click here for more information. 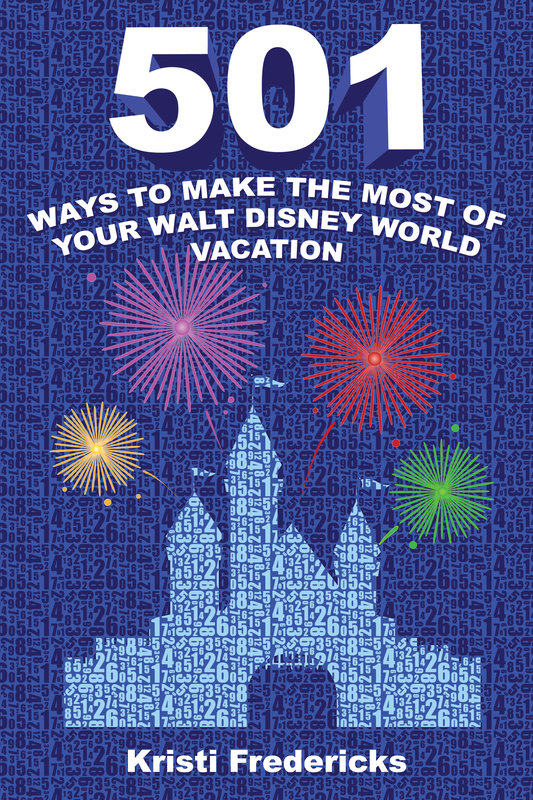 Will you be visiting Walt Disney World during the fall?